I came across this on Young House Love and had to share. Who would have thought to display your rings in your beans? 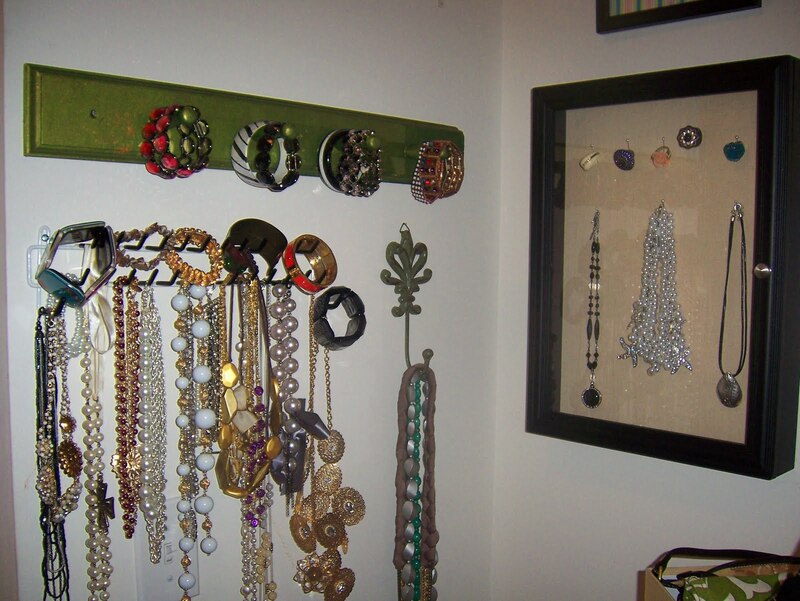 This will definitely be the next "organize/decorate my closet" project. If you have forgotten... I am an organization freak with a jewelry problem (see below). Leigh and Joice, thank you for your sweet comments! 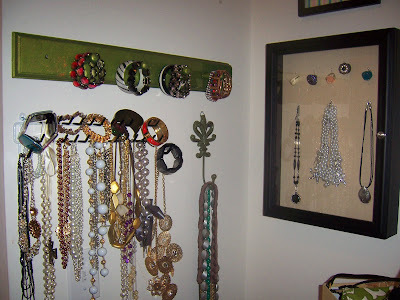 I am definitely a jewelry junkie who loves organizing. Can't wait to check out your blogs for further inspiration.